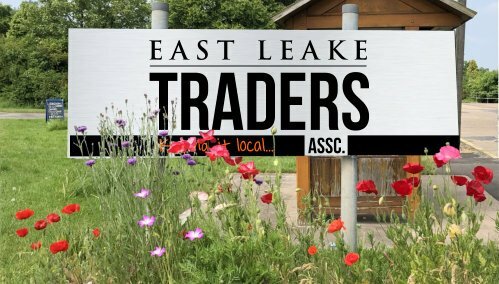 East Leake Traders Association market and promote local trading and collectively joint marketing of all local businesses to the villagers of East Leake; whilst doing this, working together to share information ideas and resources. We hope to ensure that the heart of the village community remains vibrant and healthy with flourishing businesses and acts as a conduit of information for the Parish Council and other parts of the Borough Council. Our members have grown from the first meeting of 17 people to a total of 40 Members, consisting of notjust retail traders but other businesses established in East Leake. For more information about the Traders why not visit our website at www.eastleaketraders.co.uk ?